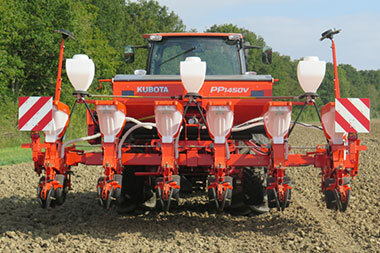 For all tillage and row crop establishment methods, Kubota offers proven technology. The machine is based on an entirely new frame concept that allows the customer to quickly change row widths from a minimum of 30cm up to 80cm. 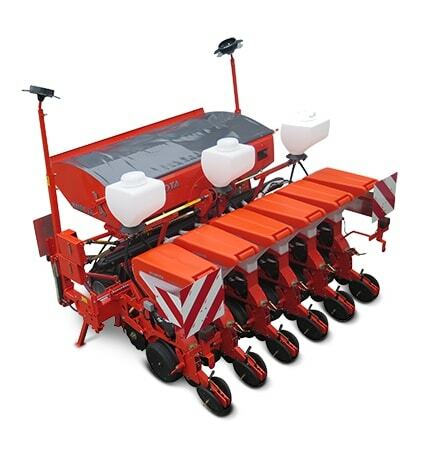 This frame concept combines reliability of the sowing unit with an even stronger and more versatile frame.